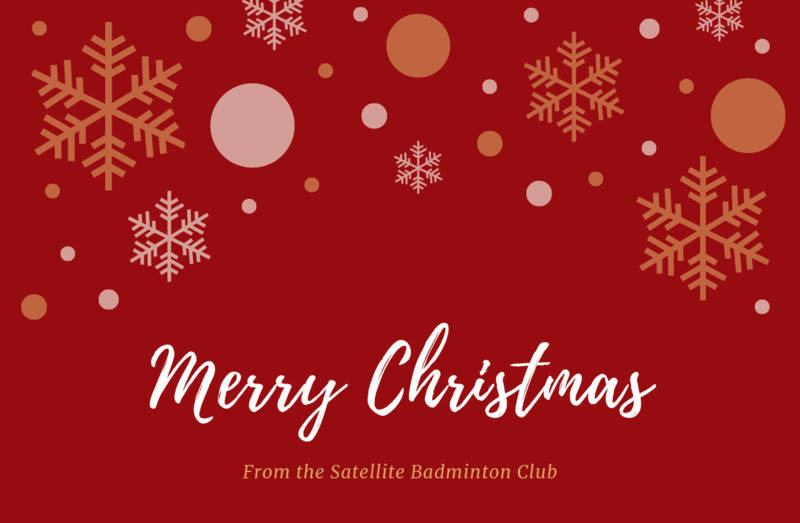 Due to the holiday affected sessions and maintenance, the club will be closed for the 5 sessions between 24 December 2018 to 21 January 2019, inclusive. The last session for the year will be 17 December 2018. Badminton will recommence next year on 28 January 2019. We apologise for any disappointment caused. We look forward to seeing you at the remaining sessions. If we don’t, stay safe and enjoy the break. The Stirling Community Centres office has received advice from the City’s Maintenance department that the Stirling Community Centres – Jim Satchell – Dianella Main Hall will be closed for maintenance from Monday, 7 January 2019 to Sunday, 27 January 2019 (reopening on Monday, 28 January 2019). This closure is to repair the cladding boards that surround the internal walls of the Main Hall as they have become damaged. No users will be able to access the Main Hall during this time and no bookings will be able to take place.